Most of us know what are our zodiac sign is, some of us know what our birth stone is, but have you ever wondered what herbs or roots would benefit you best according to your zodiac sign? 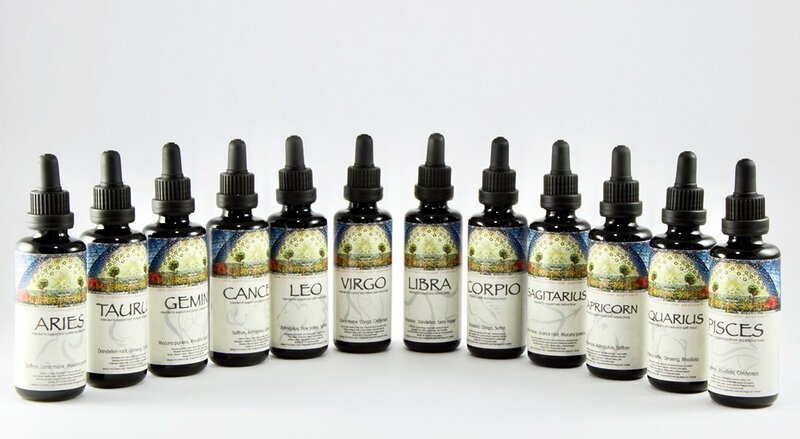 Each of the twelve zodiac signs can benefit from the properties of certain natural herbs and roots, which help heal, soothe, repair, inspire and create balance within us. 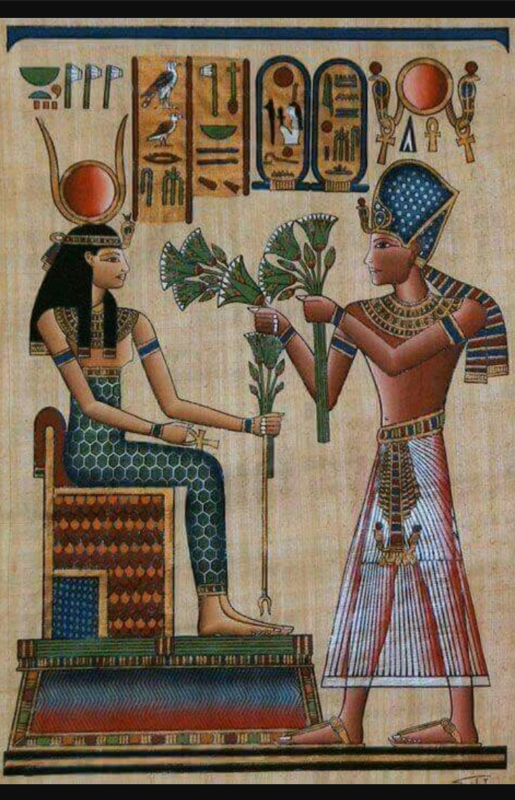 From the north to the south and the east to the west, the link between the cosmos and herbs goes back to the beginning of time. The integration of Astrology and herbalism has been a common practice for thousands of years in India, Tibet and in the Western Medical Esoteric and magical traditions. 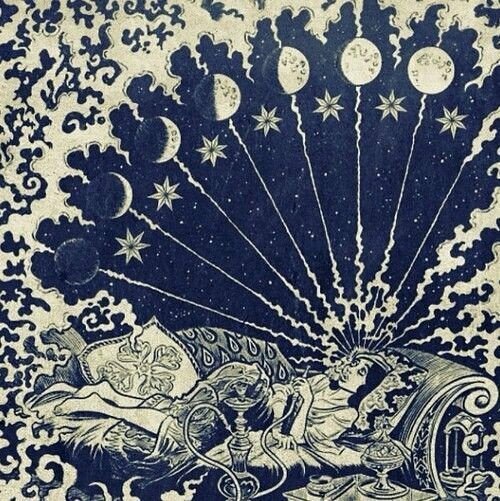 It was a standard practice in the Renaissance era for all physicians and herbalists to have knowledge of the stars and planets to effectively practice their healing arts. 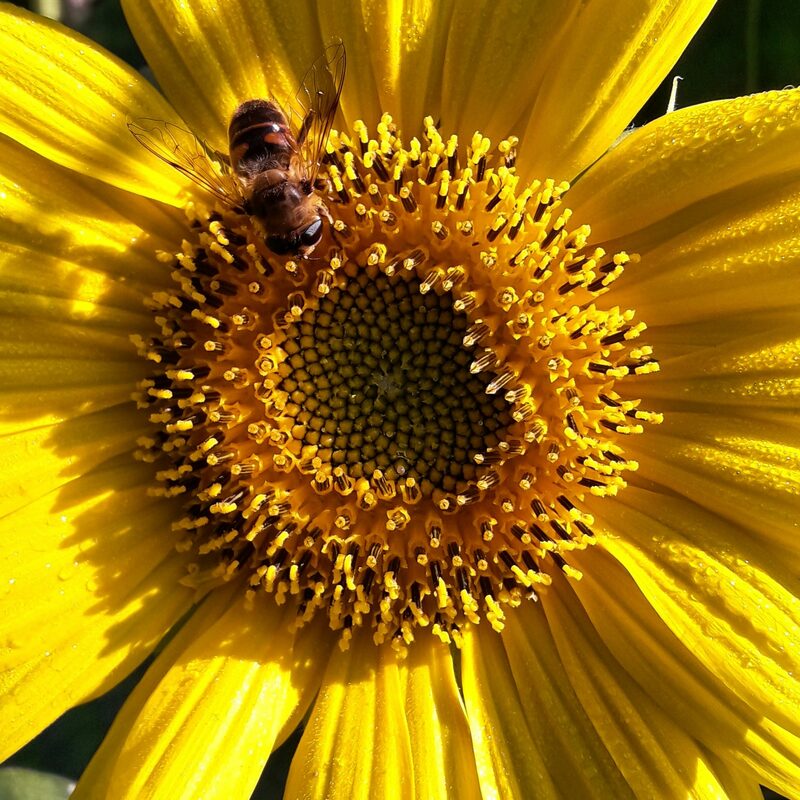 Also known as Medical Astrology, it can fundamentally enhance our practice of Holistic Herbalism. The use of medicinal herbs is as old as Astrology itself. It is the branch of holistic medicine that deals with healing of ailments by astrological measures. This is basically a fusion of Ayurveda/TCM and Astrology. As a fundamental principle Ayurveda or TCM, it was presumed that the planets, stars and other celestial bodies have specific effects on the human body and hence can influence health & disease. Whatever elements sustain the universe, also exist in the human body and vice versa. Whatever shifts in the universe is likely to affect the human body either positively or negatively. The positive effects of stars and planets bring well-being and prosperity while their negative effects cause malady and stagnation. If the cosmos can negatively affect our health to cause illness, then there must be a remedy for sustaining our health from these deficiencies. This idea made the medical practitioners of Astromedicine aspire to new frontiers in healing. Inside the tomb of the pharaoh Ramses was found a celestial chart showing the astral influences on all the organs of the human body. Most herbalists in ancient times were also astrologers and they gained insight into the secrets of herbalism by reviewing the different planetary positions. This practice reached its apex in Europe in the late medieval era (1450+ AD) and early modern periods (1700 AD). This was the era of the Europeans “wake-up” call to expand and create. During this period, (Early Modern era) medical practitioners regarded the different signs of the zodiac and planets as having influence over different parts of the body, as controlling different ailments and as affecting the benefits and advantages of the plant kingdom. their astronomical knowledge and used it to predict and diagnose disease and influenced some Greek and Roman healers from 100 BCE onwards. Galen of Pergamum preferred a celestial explanation for illness, but his discussion of critical days allowed his successors in Late Antiquity to include the influence of the stars in their calculations. Astromedicine was developed by the Arabs and taken over in the learned medicine of Western Europe from 1200 CE. Objections were raised in the Renaissance era and by 1600, medical astrology had fallen out of praxis among the “elite physicians”. The patrons, however, still flocked to medical astrologers. Arabic astromedicine also spread eastwards to India and Tibet, although Chinese astromedicine developed differently. From Egypt and Babylonia predicting diseases by the stars entered Greek medicine around 250 BCE. Astromedicine achieved virtue and respectability in Late Antiquity and was further advanced in the Islamic world. From the Islamic world Astromedicine passed to Western Europe as part of the new University of Medical Education. In the Renaissance era, some doctors strongly attacked Astromedicine, which by 1650 was seen as a questionable practice, even if many patients believed in it. Indian and particularly Traditional Chinese Medicine included Astromedicine as a significant part of their ongoing medical traditions. Astro Herbalism influences affect your health through your physiology, psychology, emotions and they impact your specific constitution. The ability to find your unique predispositions for organ weaknesses, potentials for illness and how to effectively use herbs as a preventative measure to stay vital and healthy. 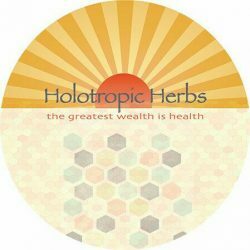 Using these synergistic herbs are particularly beneficial, as herbs are able to touch us on an energetic level as well as a physical level to clear out psychic debris and increase oxygen and detoxification. This information on this site is not intended or implied to be a subsitute for professional and medical advice, diagnosis or treatment. All content, including text, graphics, images and information contained on or available through this website is for general information purposes only.